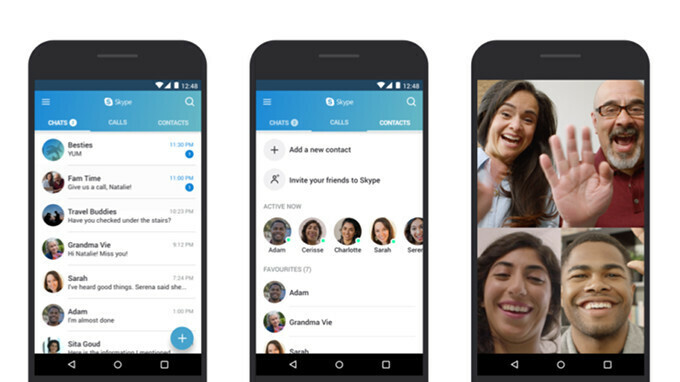 Microsoft has just announced that the Skype app for Android just been further optimized to enable it work smoothly on older Android devices running on Android 4.0.3 to 5.1. The size of the latest version of Skype app has been reduced and the RAM usage has been further optimized which means the app will now make use of less RAM. With this little changes, the app will also run faster with better audio and video quality on older devices. Microsoft also claims that the new lighter version of the Skype app will now perform better even in poor network conditions. The update is expected to start rolling out to all users in the coming days. If you will like to always get the latest update before everyone else then you can sign up for the Skype insider program by clicking on this LINK.